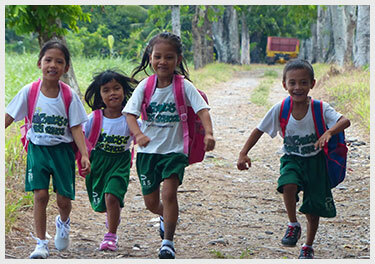 Tapulanga Foundation, Inc. is a non-profit charitable organization that helps provide educational and healthcare assistance to farm communities in Silay City and neighboring areas. 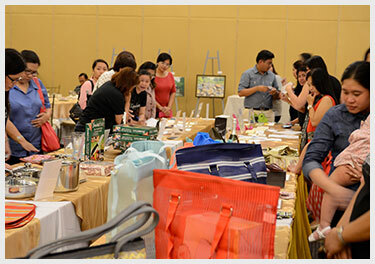 Tapulanga Foundation holds various activities and campaigns every year. We’d be grateful if you join us and help us give more children a chance for better lives. The healthcare program provides free medicines to the children of Hacienda Tinihaban laborers and St. Francis of Assisi personnel all year round. The scholarship program provides tuition scholarships including learning activity sheets and school supplies with backpack. 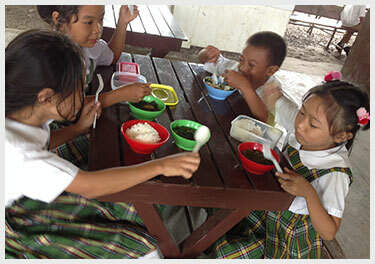 To support its cause, Tapulanga Foundation holds various activities and campaigns every year. We’d be grateful if you join us and help us.